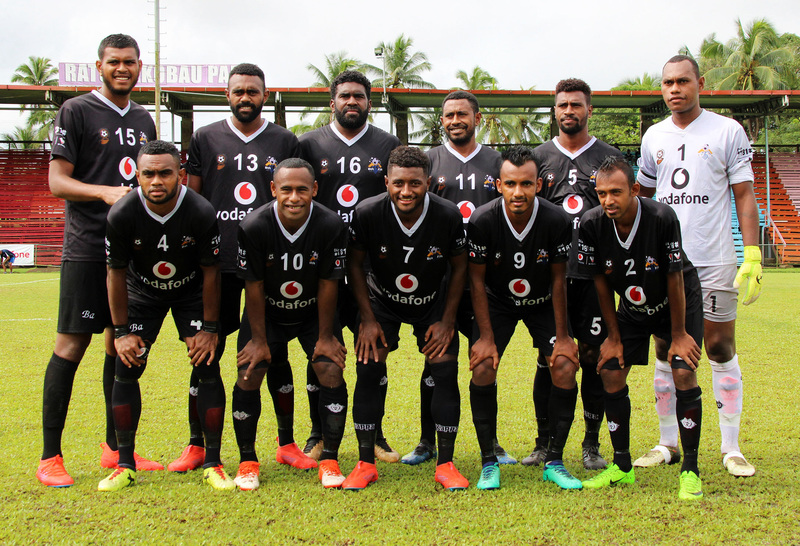 The Ba football side has moved up to the third position in the Vodafone Premier League after beating Nasinu 1-0 at Ratu Cakobau Park in Nausori on Sunday. The Men-in-Black are currently undefeated in the competition playing four matches. Striker Saula Waqa scored the lone goal in the 42nd minute of the first half. Nasinu after finishing first round of matches sit on fourth position with nine points in which they won three matches and lost four matches. Lautoka leads the VPL points table with 13 points while Labasa is second with 11 points. Suva, Nasinu and Labasa have completed their first round of matches while Rewa, Tavua and Lautoka are yet to face Ba to complete the first round of competition.